Recorded Sunday, November 4, 2012. 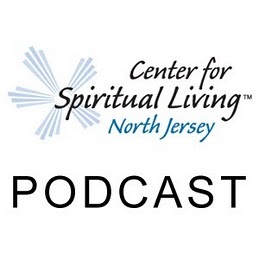 24:19 – A Sunday talk from The Center for Spiritual Living North Jersey by Rev. Michelle Wadleigh. When we walk in faith, we begin to deny the power of what’s before us, and affirm the power of our own authority.